Startup is the world’s engine of change, especially in terms of business growth. Startups are necessary for an expansion in which an economy is needed to accommodate new jobseekers who just enter the labour force. It also helps in improving the future of technology development and growth of global economy. Not only that, startups also help in building good and effective environment for research and development which keeps the economy healthy. Startup will not only change industries and create more jobs. They will also boost investment and economy worldwide. In 2013, there are already $48.5 billion startup investment around the world. The highest investment came from the US with the total of $33,1 billion for their country development, followed by Europe, China, India, Israel, and Canada. A study conducted by Hans Westlund and team shows that startups are key development that impacts on employment and population growth. These newly-built businesses also have positive effect on multiple levels such as education, health service, construction, and many more. They are small companies but they play significant role in economic growth as they create more jobs for employment. On average level, a one-year-old startup can create nearly 1 million jobs while 10-year-old firm only generate 300.000. Nonetheless, there are some important factor that make startups useful for global growth. These are the factors according to Sandile Shabagu from Mzansi Foundation. Startups can contribute to economic dynamism as it keeps coming up with new innovations and inventions. They bring new ideas to the table that is needed to stir creativity and encourage positive competition. With new innovation and ideas, they can contribute helping the society more creative and that employees are more challenged in working with them. 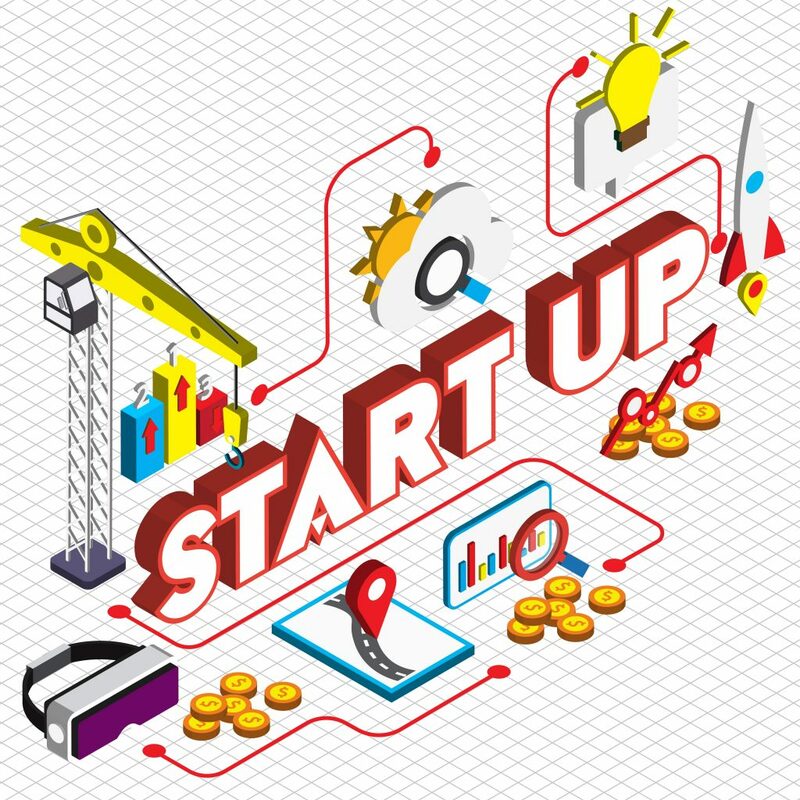 Additionally, startups also contribute in developing the areas where they operate. It means that if they build in a rural area, that area can be developed. As mentioned earlier, startups create a large portion of new jobs which contribute to economic growth in a long term. Many startups prefer to hire fresh graduates than experienced talents in order to develop new pools of talents. Keeping their hiring taps open, startups always have tons of employment opportunities. Therefore, if you wish to encourage new employments in a long term, you can consider to invest to a new company. Startups are more dynamic to every change such as technology or hiring trends. They create more comfortable workplace in which employees are happy to work with them, and thus it motivates employees to perform better. As a result, economy will stay healthy and competitive in their areas. As startup can spark creativity to the society, they can contribute to change the value existing in the society and create a new mindset. In line with this, people will realize that they have new responsibilities for their work and career development. Startups can highly contribute to research and development (R&D) as they often deal with high technology and knowledge-based service. R&D team in a startup serves as an innovation searcher and keeps the company growing. It contributes well in an applicative orientation or research work in a university or other educational institution. As a result, startups can encourage students or researchers to implement their ideas by working at startup.